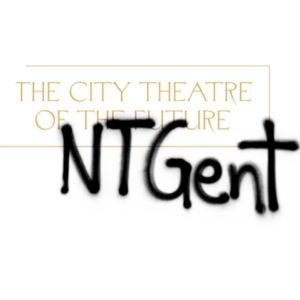 ​NTGent (or Nederlands Toneel Gent) was founded in 1965 as the city theatre of Ghent. It presents its own theatre productions as well as guest productions, it is touring in Flanders, the Netherlands and internationally. In Ghent, the city theatre company is performing in its three venues: the Royal Dutch Theatre (KNS) on Sint-Baafsplein (600 seats), Arca (200 seats) and Minnemeers (200 seats). In addition, there are also partnerships with Vooruit and Minard.